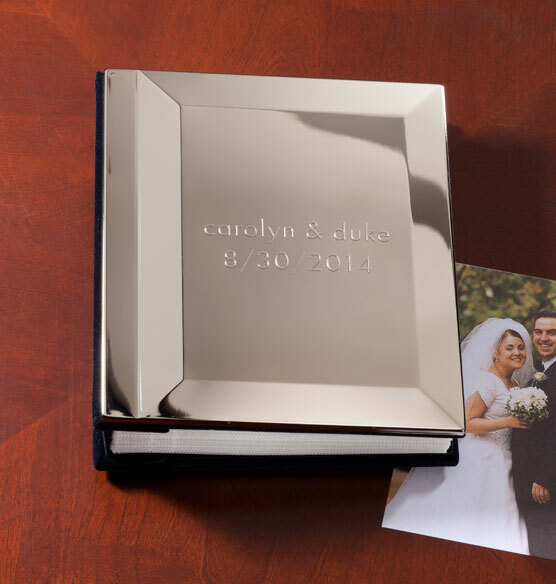 This elegantly petite silverplate personalized album is the perfect special occasion gift. The gleaming silver cover is simply beautiful, personalized to commemorate the event. 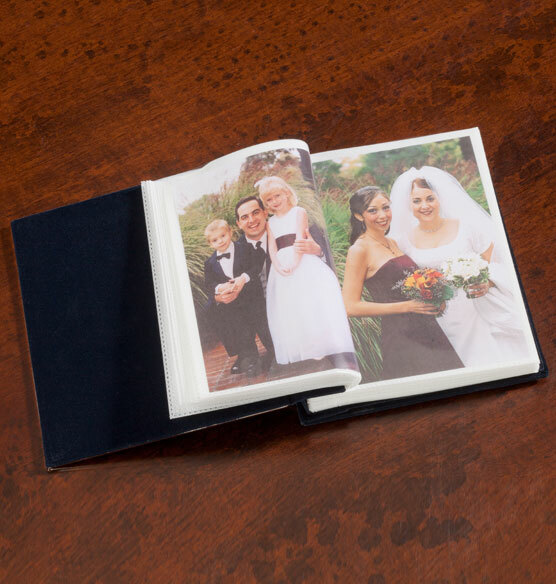 Inside the personalized photo album, display up to 100 photos of the big day. 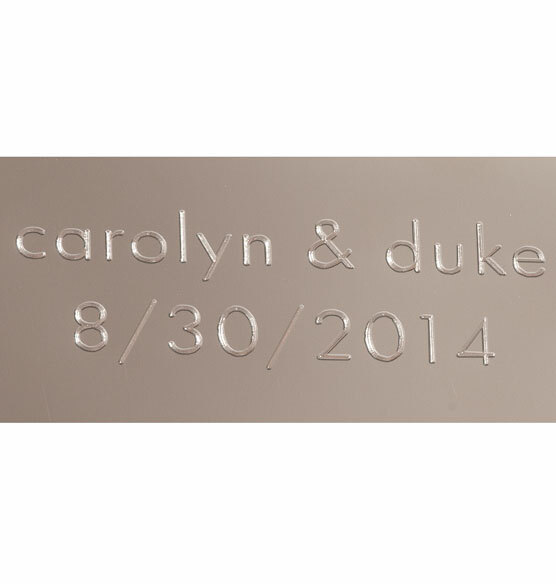 Makes a lovely way to show off photos of a wedding, baby shower, birthday party and more. It's my lady and I first birthday together and trying to create a lot of memories because I think she's the one. silver anniversary appropriate album in silver. Can you choose the font and do you count spaces as characters? BEST ANSWER: Thank you for your question. You cannot choose the font, and spaces count as characters. We hope this information will be of help to you. What size pictures does it take? BEST ANSWER: Thank you for your question. The Silverplate Personalized Album holds 4x6 photos. We hope this information will be of help to you. Names too long for personalization. What do I do? BEST ANSWER: Thank you for your question. Unfortunately, we can not extend the personalization. This item can only be personalized on 2 lines with 15 characters per line. We hope this information will be of help to you.